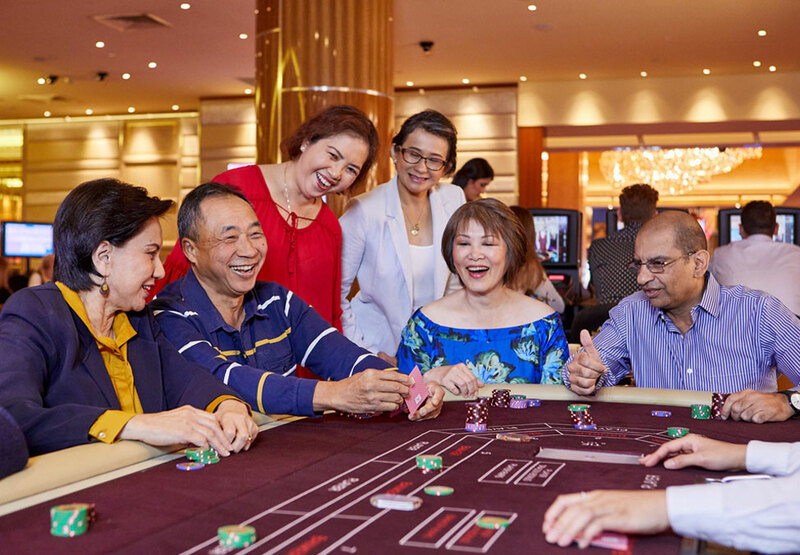 The change represents an evolution of the space which gives you access to more Baccarat tables and exclusive events and promotions. Warmth, sophistication and style make the Baccarat Room the ideal environment for anyone seeking the excitement of high stakes play. 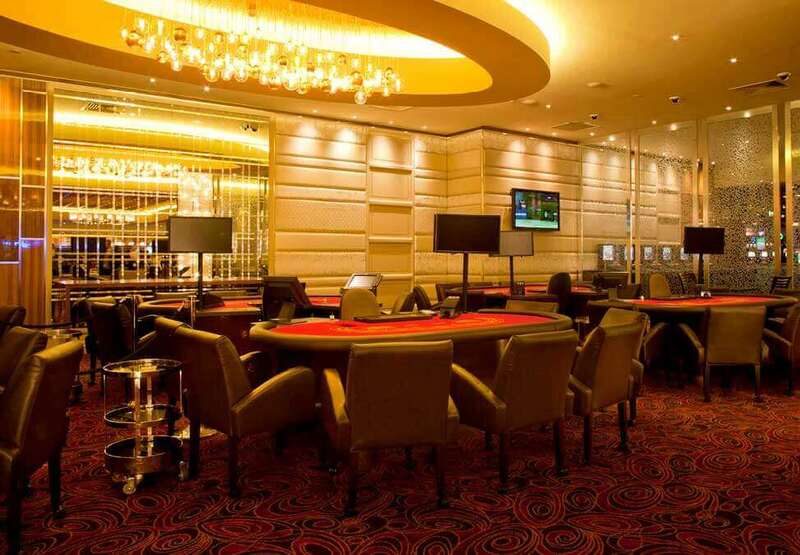 The Baccarat Room features high limit Baccarat, Blackjack and Crown Hold'em. You can also enjoy complimentary selected beverages while you play and take pleasure in our stylish surroundings with dedicated hosts and amenities. See a Baccarat Room Host for more information. *Conditions apply. Offer valid for a limited time only. Not valid with any other offer or discount. One free exit pass per person per day. Exit pass is non-transferable and only valid on the day issued. Distribution of exit passes is subject to Baccarat Room host discretion. Conditions apply. You must be present to win. You must be actively playing with your Crown Rewards card on traditional table games with your Crown Rewards card at the time of the draws to be eligible to win. Excludes Rapid, Touchbet and Vegas Star products. Click here for full terms and conditions. 1Not to be used in conjunction with any other offer or promotion. Voucher must be redeemed by the date specified and is not transferable or redeemable for cash. One voucher redeemable per person, per day unless otherwise determined. All redeemed vouchers will be retained by Crown Perth. Voucher must be redeemed for complimentary gaming chip(s). 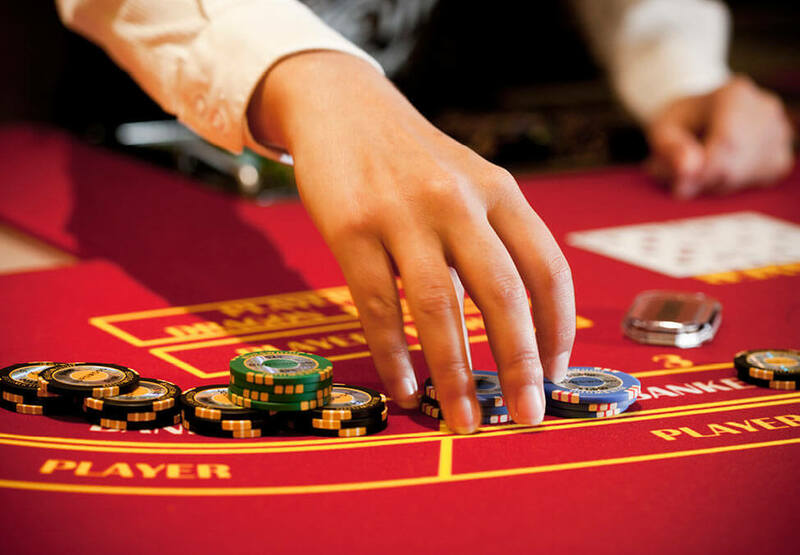 All wagered complimentary gaming chips will be retained by Crown Perth regardless of the outcome of the wager. Join us from 7pm for a Jungle Jam session with giveaways, free live entertainment and a chance to win.